When church leaders decide it is time to embark on a Capital Stewardship Campaign one of the first questions should be whether or not to use an outside consultant. Those who have been involved in a major capital campaign without the service of an outside consultant can attest to the difficulties of conducting the campaign in addition to all of their regular duties. 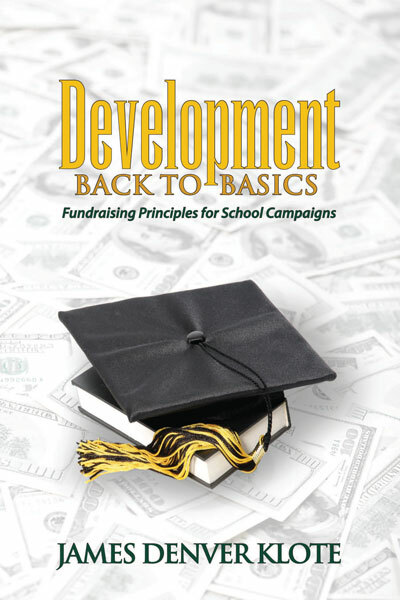 Those who conduct the campaign on their own tend to raise approximately one times annual giving. 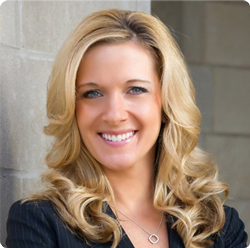 The purpose of this article is to identify the differences in stewardship consulting firms. After over 20 years in church development, I now see three types of stewardship consulting firms; those who offer full-time and on-site support, those who offer full time support from a remote site, and those who offer part-time support. A full-time, on-site stewardship consulting firm places a consultant at the location of the church client. These consultants essentially move into a community and become part of the church staff for a predetermined period of time. A full-time consultant is the ‘go to’ individual for all purposes during the period of time a church engages the firm. When you hire a full-time, on-site consultant, your church members or pastor will not be the one drafting letters, training volunteers, picking up brochures, and contacting speakers; the consultant is doing that work. Another option is to hire a full-time consultant who works from a remote location. These consultants work from their office and makes themselves available to their client churches over the phone, through email, and a pre-determined number of site visits. This consultant may be working on 8-10 church projects at a given time. A third option is to engage the services of a part-time consultant, which leaves the bulk of the work of administering the capital stewardship campaign to church staff and volunteers. A part-time consultant may visit the church once per month, although the number of visits can be negotiated during the contract negotiation process. When you work with remote or part-time firms, your church may have to hire an additional staff person to administer the campaign. Between the part-time firm’s fee and the salary of a new and inexperienced employee to provide assistance in the fund raising and bookkeeping to achieve one times annual giving, this tends to be the costliest way to conduct a campaign. You can hire a part-time consultant, whom you are paying $1,500 per day plus expenses, to fly back and forth as needed. However, if you haven’t been through a campaign before and aren’t certain of the exact needs, how will you know to call him before the campaign is in real trouble? Aren’t you hiring an experienced consultant so that he can tell you what is needed and anticipate problems? If a part-time firm says that it can manage your campaign in six on-site visits when you divide the fee by the number of visits at your church, you can be paying $10,000 a visit or more. In my experience, engaging the services of a full-time, on-site consultant is the most cost-effective way to conduct a Capital Stewardship Campaign. It is also important to find a consulting firm that provides teaching in practical stewardship growth skills to the volunteers involved in the campaign. Their mission is to use those skills to teach others. While the challenges remain the same in all Capital Stewardship Campaigns, I am finding a growing urgency in the need to conduct the campaigns immediately and to maximize results. For many churches, weekly offertory is down even though the numbers attending services have risen. The numbers of those seeking the services of the church are rising and may be straining the ability of the staff. Many pastors are identifying new needs and new missions in this economy. There are many successful campaigns going on all over the country right now. Waiting for the economy to turn around is not an option if the mortgage is due. If you do the campaign right, you can be successful in any economy. 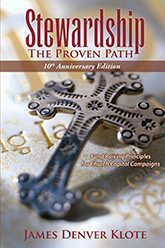 If your church is considering a Capital Stewardship Campaign, you owe it to the church leaders and volunteers to provide the necessary support to ensure success. Whether you are embarking on yet another phase of a multi-phase building project or this is the first campaign in 50 years, it is imperative that your project be successful. Deciding on the right Stewardship Consulting firm with which to partner is as important as deciding to conduct a campaign. The wrong decision and the wrong consultant can prove to be one of the costliest mistakes your church could make. 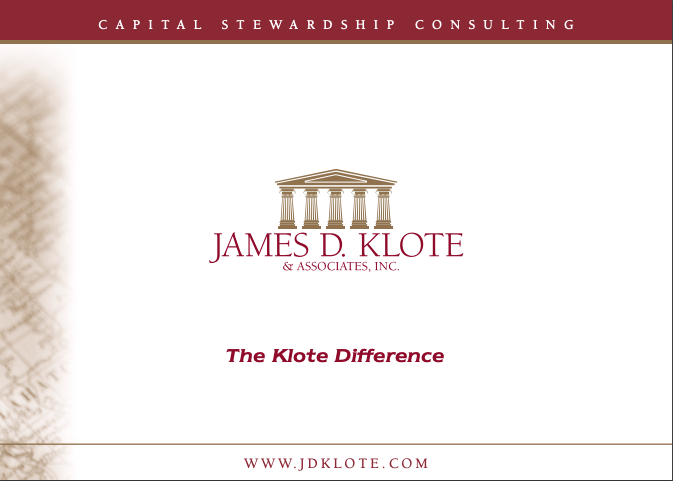 Jim Klote is President of James D. Klote & Associates, Inc. This nation-wide firm offers full-time and on-site Capital Stewardship consulting services to individual congregations for the purposes of new construction, renovation, debt reduction and mission and outreach. Offices are located in Falls Church, Virginia and St. Charles, Illinois. For more information please visit www.jdklote.com or contact us directly at 800-360-2315.